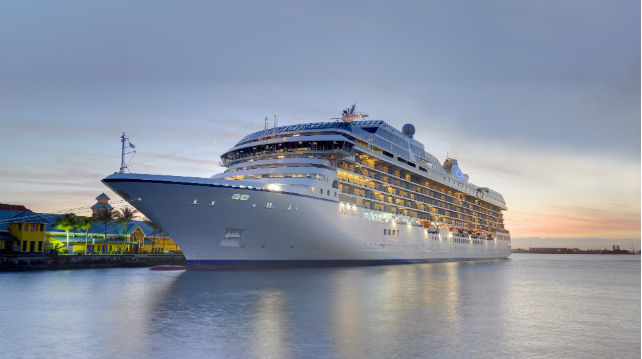 Oceania Cruises has unveiled its exclusive Dom Perignon Experience for guests aboard the MS Marina (starting on her 31st January 2019 voyage) and MS Riviera, a first of its kind dining experience for the luxury cruise liner. Created by the culinary team a La Maison Dom Perignon in conjunction with Oceania Cruises’ culinary team, it features a six-course dinner with a selection of different expressions and vintages of Dom Perignon – the Dom Perignon 2006, 2009, and the Dom Perignon Rose 2004 – that is sophisticated, memorable, a little bit decadent, but also fun. The experience is US$295 and is offered to a maximum of 24 guests, so reservations are required. For further information (and to start planning your next big holiday) check their website.